Rwanda’s National Volcano Park, home of the endangered mountain gorilla, has actively recruited former poachers to work in the booming ecotourism trade. 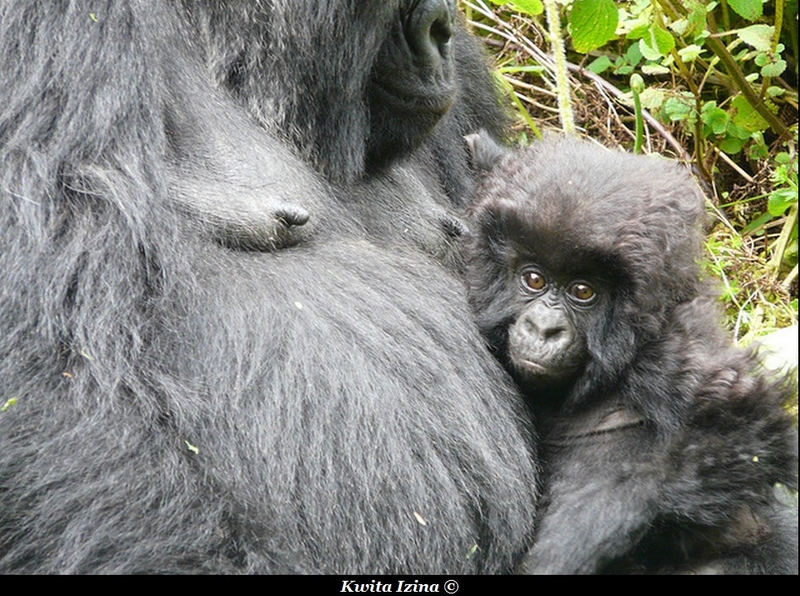 A percentage of fees paid by tourists eager to see Rwanda’s mountain gorillas go into community projects helping former poachers find alternative sources of income in harmony with the protection of the environment. Click on the video above to watch the report by FRANCE 24’s Thaïs Brouck. The Democratic Republic of Congo, Rwanda and Uganda, have collectively launched a joint drive to conserve the endangered mountain gorilla species. 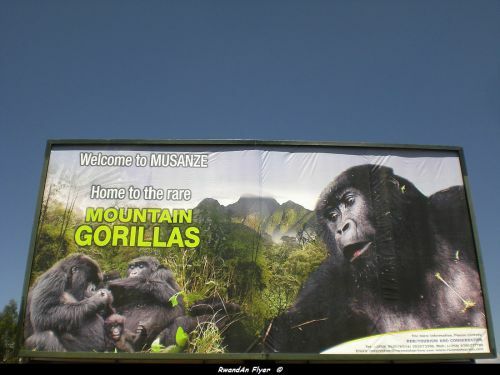 Uganda wildlife authority spokesperson, Lillian Nsubuga said the wildlife authorities of the three countries have begun a campaign called "The Greater Virunga trans-boundary collaboration" to ensure the survival of the mountain gorillas. The three countries have a combined estimate of 900 mountain gorillas in their adjoining game parks. Rwanda's Volcanoes National park, Congo's Virunga National park and Mugahinga and Bwindi national parks of Uganda share a common boundary. "The three countries combining efforts to conserve the mountain gorillas are very significant because they can collectively achieve a lot," Nsubuga said. She explained that the joint effort to conserve the gorillas would give the three countries easy access to grants "if they collectively request for them." She said that the Greater Virunga Trans boundary co-operation will help in the fight against poaching, insecurity and the increasing human population in the parks. The primates live in families of about 12 each and they freely cross from one country to another.Executive director of Uganda wildlife authority, Andrew Seguya said that the collaboration will also strengthen the region's tourism capacity. Mountain Gorillas are believed to share over 80 per cent of their genes with human beings and have for the several decades attracted tourists to the Great Lakes region. But due to insecurity, however, DRC has not been able to enjoy the economic advantages of a tourist influx to national parks in the sub-region.